Every student needs essential oils for college survival!! Today I'm sharing my favorite way to use oils in a way that makes using oils super fast and mess-free! Not only will you LOVE supporting your own wellness through the semester. From everything from focusing during finals week, sleep support, respiratory support throughout the changing seasons, and keeping your immune system in tip-top form when your campus catches the dreaded winter ick... today we will get you ready for whatever the semester throws at you! 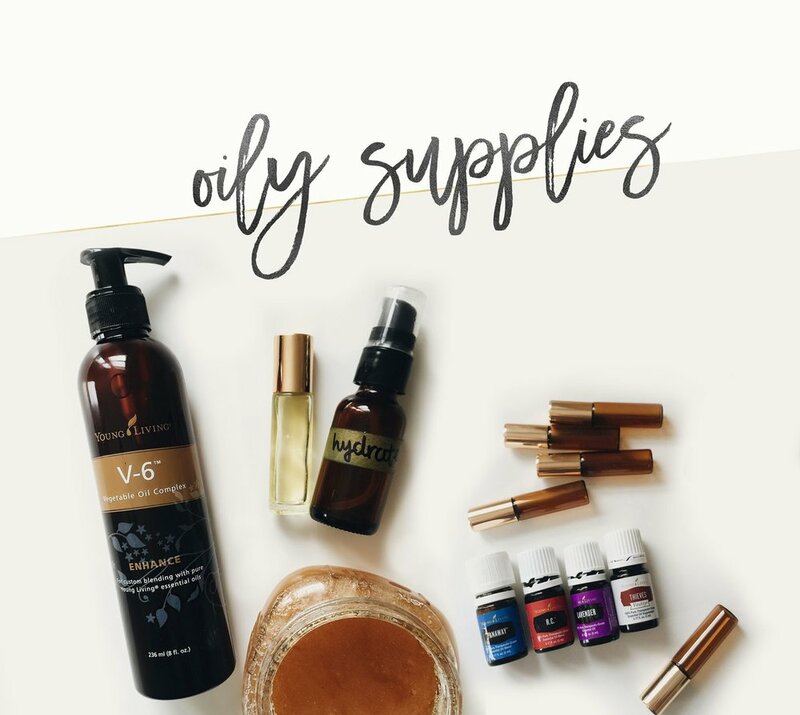 If you are just getting started with oils, you might need some resources for getting started with supplies! Here are links where you can find our favorite bottles, supplies, shelves, and labels! For each roller I recommend using 10ml roller bottles. As get more acquainted and want to try making your own rollers and what oils benefit you most you can experiment! I generally put about ~20 drops of essential oil and top off the roller with a carrier oil like Young Living's V-6. 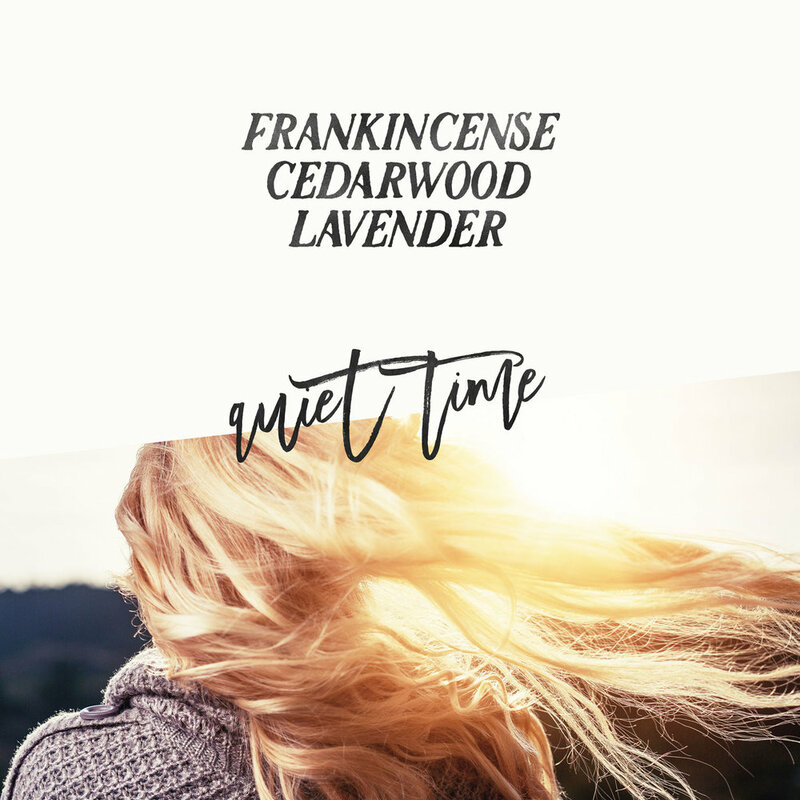 Frank, Cedarwood, Lavender, Lemon and Peppermint are among the essential oils that can help during a last minute cramming. 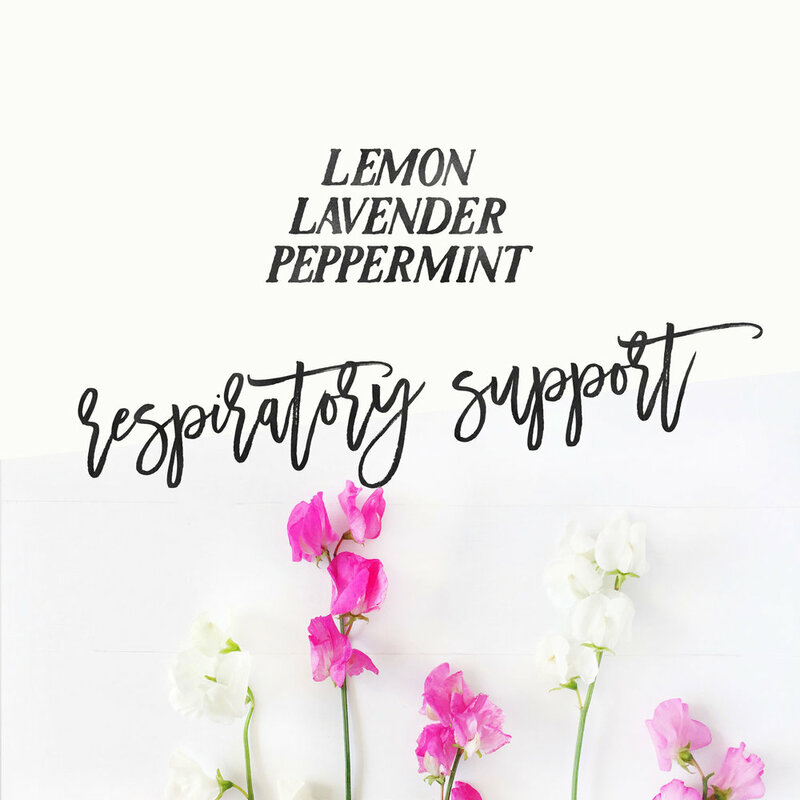 Add a few drops of essential oils to a room diffuser, use a room spray or sniff from a nasal inhaler while studying. Use topically with a roller blend, roll oils on the back of your neck or on your temples. Add Thieves + Frank + Lemon to a roller and roll it on the bottom of your feet for that wellness and immune support! For cleaning and all good things for your immune system thieves is your bff. Add Thieves Household Cleaner to a glass spray bottle to wipe surfaces clean or to castile soap and baking soda to make a soft scrub. It's no secret that college students carry a lot of stress and tension. Anyone that is juggling deadlines, social life, athletics, and work will love this roller. Roll it on the back of your neck after a long day in classes, on tired muscles after work or practice, or in the morning on your temples after a long night of paper writing! We all know the schools cafeteria food might not always have the best food selection. Or say you go out to eat. Not to mention all the nerves and anxious feelings that come with being in a new place. Using this combo you can roll it on your feet, on your tummy. Perfect for any busy student on the go that doesn't always have full control of their dietary options. Let's face it, walking to and from class on some of these huge campuses is no small task with changing seasons. Use this combination in a roller and roll that baby right on your cheekbones or on your neck. Your lungs will be grateful and you will be enjoying the outdoors again. Citrus oils like lemon and lime are cheering and a perfect match with the vanilla, cedarwood, and copaiba for calming and focusing throughout the day. You'll find this combo great for getting out the door in the mornings! Also, the perfect blend for an afternoon pick-me-up!! Honestly, you'll be applying this dreamy roller all day long!! I love this combo before a morning run or during yoga. Frank is so grounding and RC is incredible respiratory and emotional support for starting the day right! Roll this combo on your temples, over your heart, or on your wrists. Of course it would be also be dreamy in a diffuser as well.